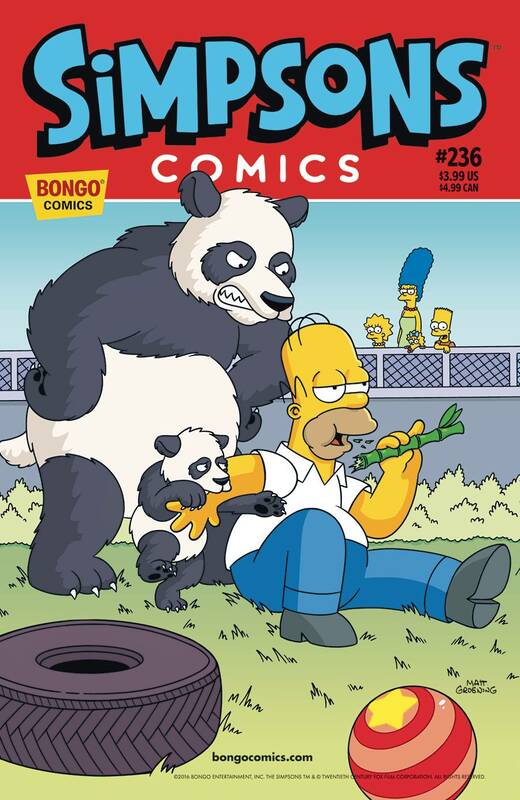 The Springfield Bear Patrol springs back into action and travels to China to track down a rogue group of uranium stealing pandas. And you'll never guess what world-dominating megalomaniac is behind the plot. Then, Marge takes the family on a surprise trip to a mountain cabin that's all too familiar to Homer, and one of his deepest, darkest secrets is revealed.